Submitted by Edward Revy on January 7, 2019 - 14:35. Here is a good example we just encountered: a losing trade, which looks very much like dreaded "Stop Hunting"... Oh-oh..
EURUSD 5 min chart. We're up for a quick trade. Price congests inside a neat flag pattern. We'd like to enter the market on the breakout. Sell Stop order is set below the flag formation (we're bearish today). 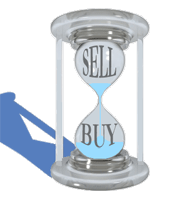 Take out all guesswork from Forex trading in few clicks! How much money can I risk at any moment? What should my stop loss distance be? What's my optimal trading lot size? How many pips can the market move against me before I get a margin call? Answer these questions and set clear expectations about your trading. Now that's what we call Smart trading! 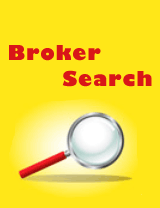 ECN BROKER - one of the most thought out among traders form of brokerage. MARKET MAKER - one of the oldest form of brokerage. and most suitable fair conditions for beginner traders. Rest assured, these are the true top picks. Submitted by Edward Revy on December 31, 2018 - 00:28. After midnight (on Christmas night... just joking :)... any day after midnight, find the first opening candle on your 5 min chart. Submitted by User on September 13, 2015 - 23:04. Forex trading can be fun if you can master the skill of risk management. In my opinion, the most important thing in any trade is risk management. If you risk 30 pips per trade and make 100 pips on average, even if you have a 50% winrate you will be making 350 pips in 10 trades ( 50% winrate means in 10 trades you win 5 trades and you lose 5 trades on average. Winning 5 trades means making 500 pips and losing 5 trades means you lose 150 pips so you make a total of 350 pips). There is a no 100% winning trade setup. Every trade setup has a probability of failure. When you enter into a trade, you are taking the risk. With a small risk you ensure that if the trade setup fails you will not lose much. The trick lies in entering small and testing the waters. When the trade moves in your favor and you become pretty sure that you have caught a good move, you should open more positions. This will ensure that you multiply your profits manifolds. The important question is how we do it. I use candlesticks a lot in my trading. 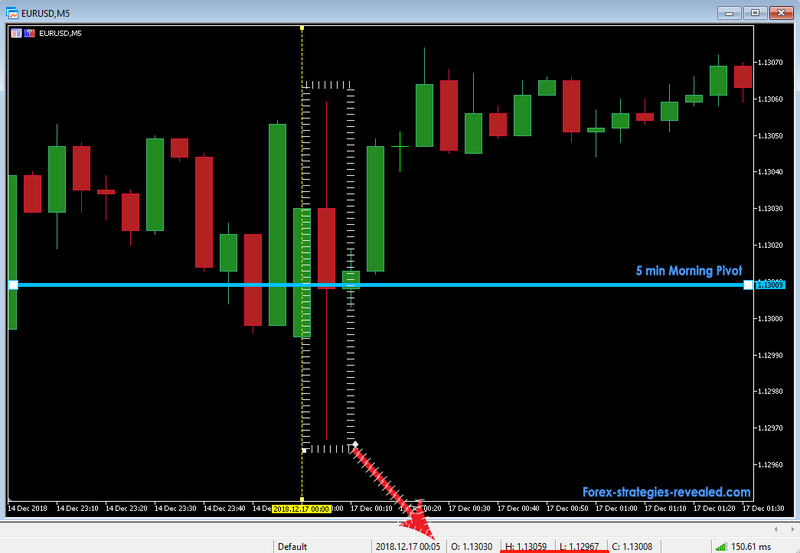 H4 candle and H1 candle are very important and they can give you very important clues where the price is going and where you should place the stop loss. 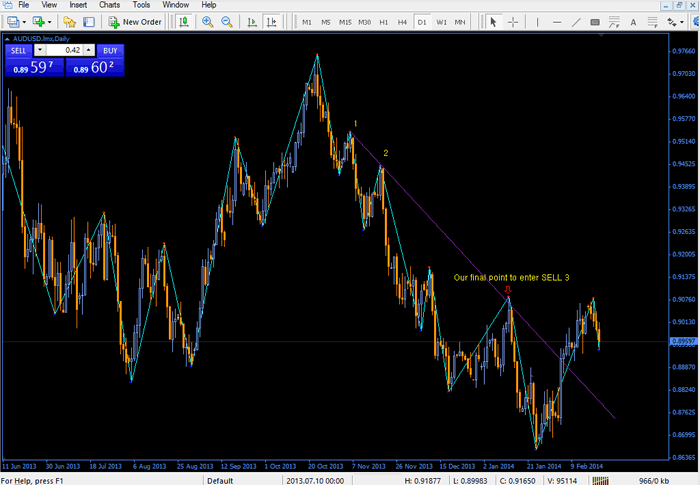 I don’t bother about M5, M15 but use M30 candles as well as H1 and H4 candles in making my entry and exit decisions. 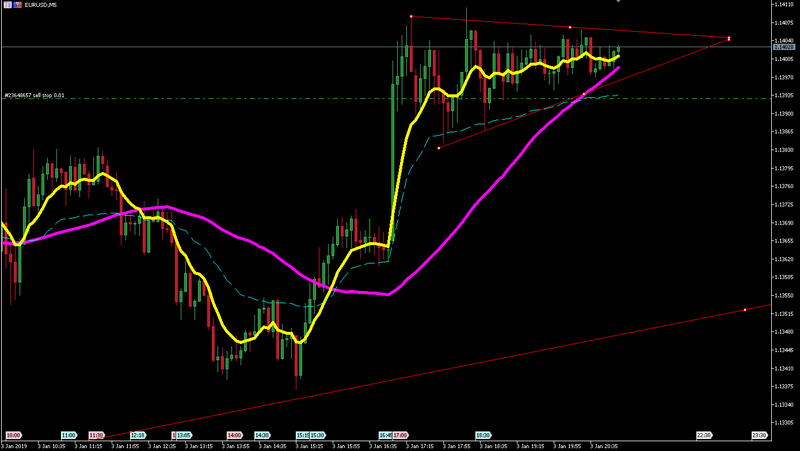 I only open a trade at the close of M30, H1 or H4 candle. All indicators are lagging and unreliable. The most reliable indicator as said above is price action. In the screenshots you will see Stochastic and MACD oscillator. I use them only 30% of the time while the use candlesticks 70% of the time. Moving averages work as strong support and resistance levels. I use moving averages as support and resistance levels. Martin Pearce, professional forex trader and member of FX Trading Revolution team. He shows the truth about forex and brokers. To contact him, fill in the contact form at the FXTradingRevolution.com website. Undoubtedly, every trader has already been thinking about how to make their first million by trading on FOREX. They tried a dozen various systems, strategies or indicators that are guaranteed to work, and yet the success dreamt of hasn't arrived yet. Have you really tried everything? Now I would like to show you a bit of a different perspective on how to save your first million with live trading. 2) On the broker through whom he realized transactions. Not even mentioning the importance of choosing a top class broker in normal automatic or even high-frequency trading. Let me first clarify what costs every realized deal entails in reality. In the following illustrative example from real trading you will see how significant the difference in total costs could be with various brokers. Submitted by Edward Revy on October 18, 2013 - 13:47. Beginners must attain sufficient trading expertise and skill in order to be capable of selecting excellent stop-losses and profit targets for all the trades that they execute. These are crucial actions to perfect primarily because Forex has such an erratic and unpredictable character that it can quickly stop-out positions safeguarded by only small stop-losses, e.g.50 pips or less. The subsequent chart demonstrates such a trading situation. On the above chart, price advanced within a constricted trading range, as displayed towards its left-hand side, before it eventually plunged to the downside. A new short position was subsequently activated safeguarded by a stop-loss located about 50 pips above the previous resistance level. Unluckily, a sizeable bullish price spike caused this trade to exit at a loss. Submitted by Edward Revy on December 17, 2009 - 13:05. We’ll go over various methods of detecting and trading during range-bound markets. 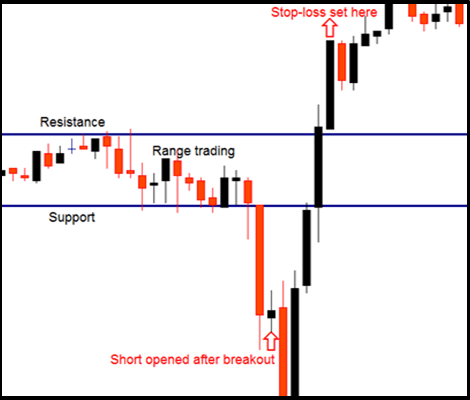 Join in to discover new ideas, indicators and tools to gain additional control over range-bound trading. Taking into consideration that Forex market spends up to 50% time in non-trending, sideways state, the knowledge of how to deal with range-bound markets becomes vital. Submitted by Edward Revy on July 16, 2009 - 17:20. Here we'll be posting trading systems and methods that help to control losses, evaluate and limit risks, improve win : loss ratio, in other words, everything related to money management in Forex. We hope that this subject will create a new interest to money management in currency trading, and eventually help you improve a winning ratio of your favorite trading system. Submitted by Edward Revy on January 27, 2007 - 18:49. 1. Find entry points as early as possible. 2. Find exit points securing maximum gains. 3. Avoid fake entry and exit signals.